If going blonde has always been on your bucket list, boy, will you love 2019. As demoed by Jennifer Lopez, Mariah Carey, Sabrina Carpenter and so many other celebrities, creamy blonde, a slight departure from platinum and all those food-themed hair hues, is set to be one of the biggest hair color trends of the new year. "I do agree that the creamy blonde is having a moment," celebrity hair colorist Stephanie Brown said of our prediction. The shade is flattering on most, if not all, skin tones thanks to the golden and neutral blonde tones within the color. And in Brown's opinion, it even gives off a fresher, more youthful vibe. 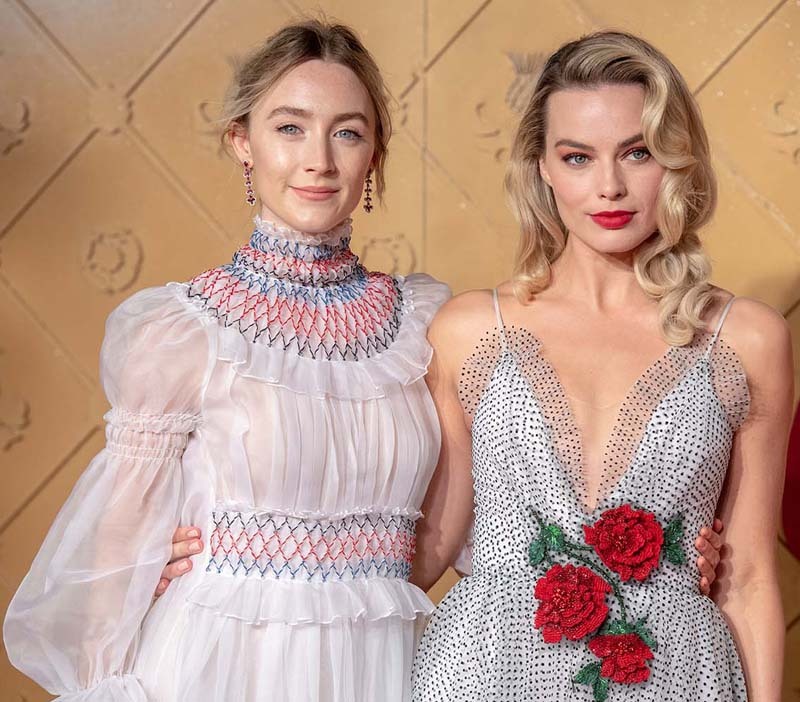 While celebrities like Margot Robbie and Sabrina Carpenter use it as their base color, creamy blonde also works as a great highlight color for those with a golden base or light brunette hair (think J.Lo and Lucy Hale). "Also, you can do this with a rooted look which is helpful for the girls with darker hair who want this color," Brown notes. You can look to Dove Cameron as an example. Now, the downside is that if you commit to the creamy blonde shade, you're also going to need to commit to the after-care. That means regularly using deep conditioning masks and leave-in treatments, and picking up a brightening or purple shampoo to maintain the tone and to cancel out any brassiness. Brown suggests IGK Instafamous Conditioner. If you're still dying to go platinum or want to try out a cooler blonde shade, don't worry, both are still very much in style. 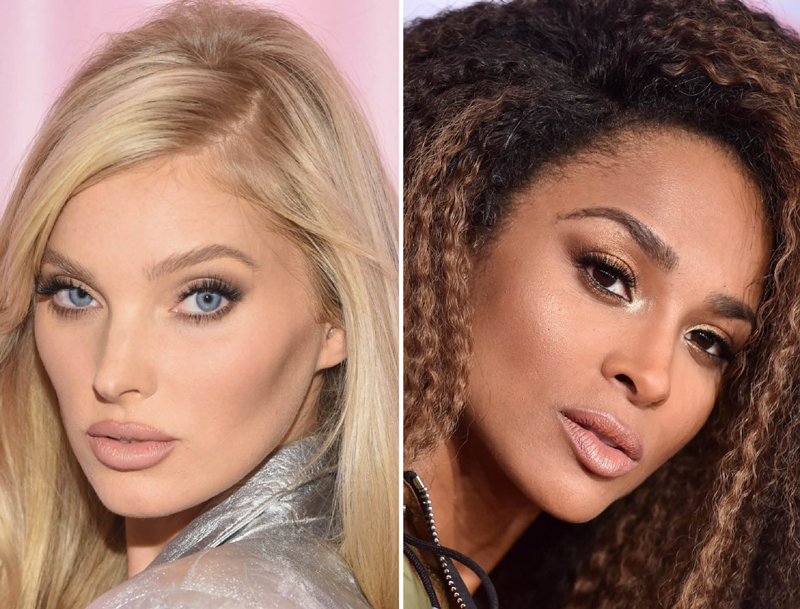 Brown thinks 2019 will bring plenty of snow bunny blondes (think near platinum but with more dimension), and lots of rooted blonde shades. The latter is ideal for anyone with darker hair who wants a slow transition to blonde.